The Cambridge Art Association regularly spotlights a member artist. I am thrilled to be their choice for July 4th! In the past seven months, my collages have been selected for three different juried exhibits at the two Cambridge Art Association galleries. 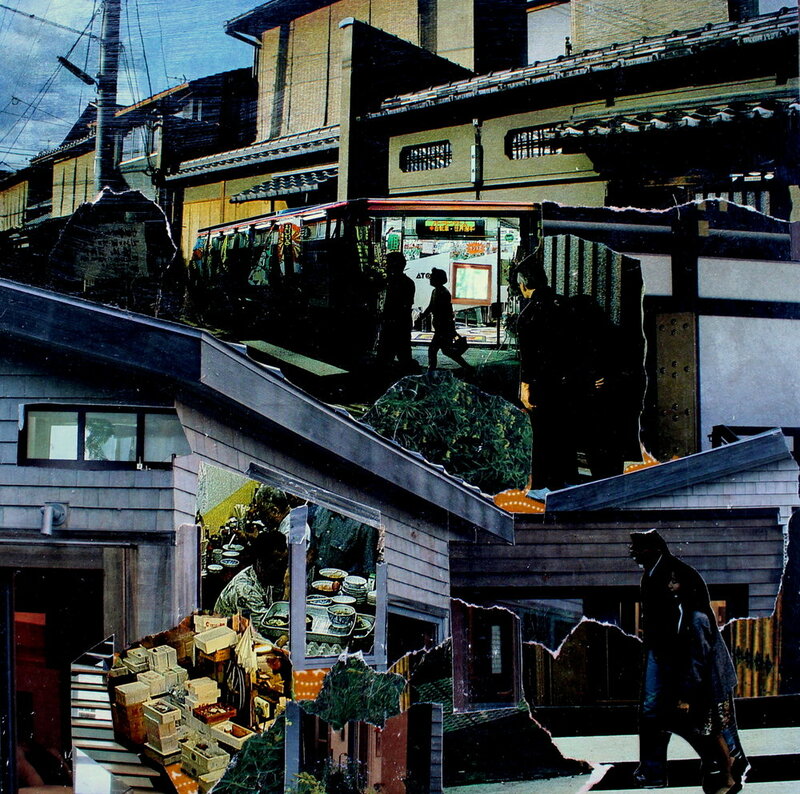 Currently, my collage, "Fading Light, Safe Harbor," which is part of my Japan Series is on show at the Kathryn Schultz Gallery, and "The Rock Garden" is displayed at their non-juried exhibit, "Still Life: Captured Moments" at their University Place Gallery. Click here for the link to the member spotlight piece about me.